Engine 5.3L 8 cyl Sequential-Port F.I. There’s no denying the fact that the new Chevrolet Silverado 1500 has long been the most dependable full-size pickup truck. We are glad to offer this pickup vehicle to all Emporia drivers, looking for a dependable sidekick. When it comes to Chevy trucks, we know that no other truck can stack up to them. 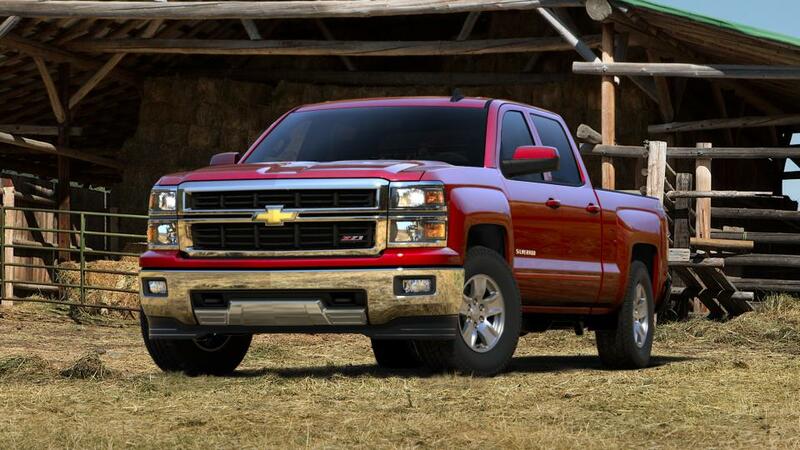 With the Chevrolet Silverado 1500, it’s no different! Its high towing and hauling capacity, best-in-class fuel efficiency and practical safety features all add up to make it the vehicle that suits all your requirements. To view the new Silverado 1500 up close, visit us in Emporia. Welcome to Boyd Chevrolet Buick GMC of Emporia where you're sure to find the exact Used Chevrolet Silverado 1500 Car you've been looking for. We have a massive inventory of used Chevrolet, Buick and GMC cars for you to choose from. 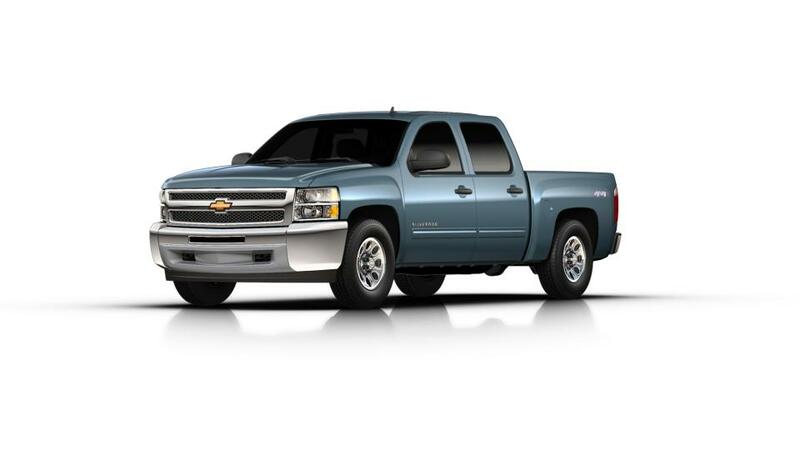 Once you've found the perfect Used Chevrolet Silverado 1500 vehicle, don't hesitate to give us call and come on in for a test drive. We're just a short drive from South Hill or Petersburg. We look forward to seeing you!